Welcome to Cash Flow Diaries. My name is Alexander and I am on the fast track to financial freedom. I currently have 8 investment properties and am generating over $3k per month (updated 01/2018) in passive income. My plan is to be financially free as soon as I am making 100k per year in passive income. I created this blog to be used as a personal diary to track my journey. Journey you say?! That’s right, I am on a full-blown mission to build enough passive income to quit my day job and become a multi-millionaire. Ahh, the dreaded day job. If you’re reading this you most likely have one. And if you’re anything like me. You want out ASAP!! I am super determined and motivated to get out of this rat race. Its destroying my life (not really) and all I think about is what do I have to do to get out and live the life we are all so meant to live. I will use this blog and update is as often as I can with my actual personal finances and all my experiences with investing in rental properties, blogging and just overall personal finance. Real deal numbers yall!! And by allowing you to see it, the pressure to stay on top of it will keep me strongly motivated. This is exactly what I need to help me get to where I need to be. I’m a few years in investing already so I have the luxury of being in a decent position already to see the growth happen. I have never kept track of my net worth or even tracked spending habits until now. This will for sure help me progress to the dream life. And destroy the dreaded day job! I have never blogged before until now and the last time I wrote anything of consequence was back in college. So pardon the grammatical mistakes, run on sentences and any other amateur mistakes you read. Feel free to bash me if you find one. Tough love! That’s what we all need to get better so that is what I expect out of you. I will give you as many details as I can about me however my intent is to remain somewhat anonymous. Due to the fact that I will be releasing actual numbers of all my investments and accounts I do not want to be fully revealed. For security reasons obviously. It would not be good for people at my job, family and friends to know these kinds of details as it would surely cause drama. And one thing you will learn about me as well is that I don’t do drama. Drama blows! Here is what I can tell you. I’m in my thirties. I have an associate degree in business from a community college which I have done absolutely nothing with. It has never helped me achieve the level of success I have today or to even get a dreaded day job. It has been useless to me although I do not regret getting it as I did learn a little from it from an economic stand point. Everything I have achieved to this day has been strictly through self-education and having a crazy high work ethic. I’m hoping my articles and net worth tracking will encourage others to start this journey with me. It’s a dang shame that so many people out there don’t have a clue about what needs to be done to be financially independent. I will try to show you all my tips, secrets and share as much knowledge as I can to help you achieve financial freedom. I still have plenty to learn and am no expert at anything so I encourage you to help me and contribute also if you can. I surely will do what I can to help you. To follow my net worth tracking, click here. Would you be willing to publicly post your net worth online? Why or why not? I find this a fascinating endeavor and think this can provide value to myself and to others. Thanks for sharing your journey with us. Do you plan to create a passive income stream via dividends too or just via rental properties/real estate. 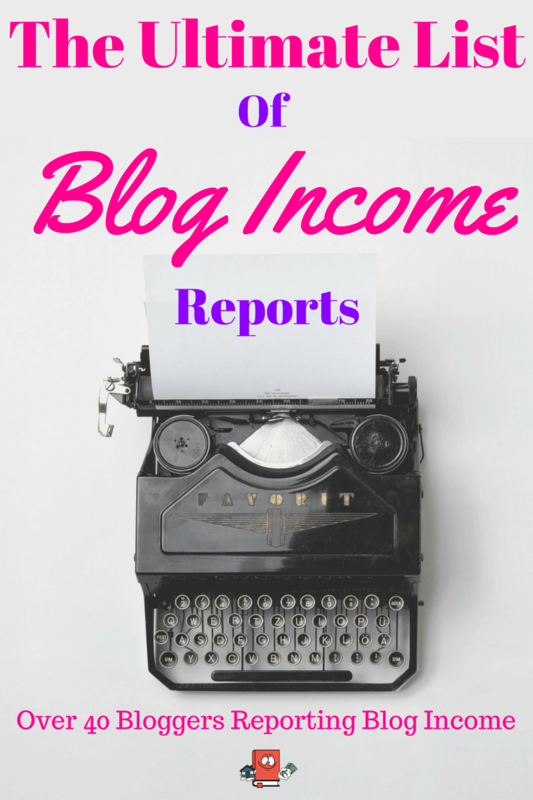 I’m always curious to see how others are planning for their future passive income stream. Hi DivHut, Thanks for commenting. To be honest I have thought about dividends but what won me over to real estate was these 2 main reasons. 1) Tangible asset that I have full control over. I have the authority in determining how my cash flow performs by maintaining a clean property and carefully selecting my tenants. I really like the idea of having this in my control. If my my rental stops performing it will be my fault. With dividends I feel like im just handing my money to a X company and hoping they continue to perform. Make sense? 2) Im averaging 20% cash returns on my properties now which is pretty freaking awesome. And I dont even calculate tax benefits or appreciation in my calculations. If I did i cant even imagine what my real ROI is on these. Until I can find a better investment vehicle that can off those kinds of returns then I am sticking with whats working for me. I checked your blog out. I really like it and I like that you are a dividends guy. The truth is that I really do need to study dividend investing more and im going to start by reading your blog. 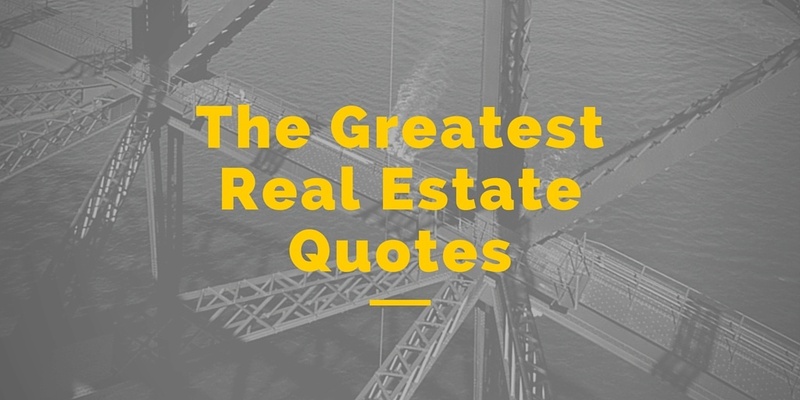 Whats your take on real estate? I see you like REITs and I have considered those as well. Would you ever consider purchasing rental properties? I’m not against owning tangible real estate as rentals. I have done it in the past but found it to be very, very time consuming. I feel a lot more comfortable getting into real estate via REITs and with that being said my favorite category is the health care REIT sector. I have started positions in the big three health REITs last month and will most like be adding to them going forward. I’m not too concerned over bond yields rising nor the Fed rate increase that’s coming down the pipe. If anything I feel that it will provide some short term knee jerk drop in stock prices which will allow for better buying opportunities and that long term the health REITs should do very well. I may add some smaller health names such as OHI, NHI and LTC but that will come most likely once I have a large enough position in the big three, HCP, HCN and VTR. I agree that there is a lot more to it when it comes to purchasing rentals so I dont blame you one bit. I really like the idea of REITs as well and I really like your thoughts on how it could be a great time to purchase low shortly after the fed does its increase. That is a very positive way of thinking and I love that! We think alike! Hey Cash Flow Diaries! Great blog you have here. I found you through the Mr Money Mustache forum. I really like the spreadsheet you have for your net worth tracking, nice and simple. I hope to read more of your blog in the future. Hey Fake Cheap! Thanks so much for the compliment on the blog! Its a lot of fun writing it for sure. I love MMM!! I think its super cool that you are tracking your net worth also. Great site. I just found you through financial samurai. There’s a lot of valuable information here. Thanks for you input. Thanks so much LootPost! Im really glad you found me. I appreciate the feedback! good looking site. You also have great articles. I like the one about property management. Hi Gordon! Thanks for the feedback, I love that you like my articles. I bet you are making some decent money out there in KC and STL. Those markets are great. I am buying my first house in KC right now actually. Yep I am on bigger pockets, see you there too! Nice blog you have here.I dig the concept of being totally transparent with your earnings like Pat Flynn 🙂 I’ve owned rentals in the past,but I sold them in May of 2005 which was the peak of the market.I’ve been reluctant to re enter this arena because I did not enjoy being a landlord at all.Not only that,real estate is considerably more expensive here in SoCal than wherever your properties are located, which makes it much more difficult to cash flow.Especially when you factor in property taxes etc. Hi Bobby! Wow you did a great thing selling at the peak market. Good for you. I completely understand your hesitation to get back in. Especially when you live in a place like SoCal where it’s really difficult to find deals. 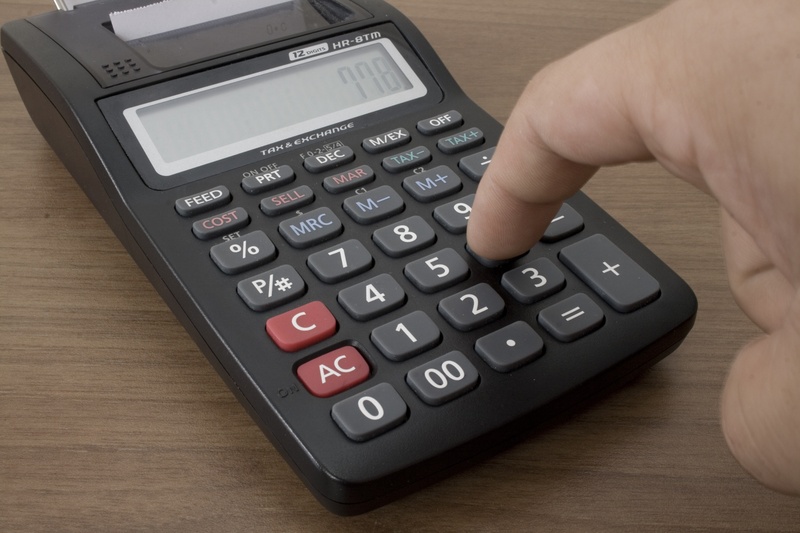 If you do get back just make sure you run your numbers with property management fees that way you don’t have to do much landlord activity. Good luck and feel free to reach out if you ever need anything. I have just come across your blog and have enjoyed what I have read so far. 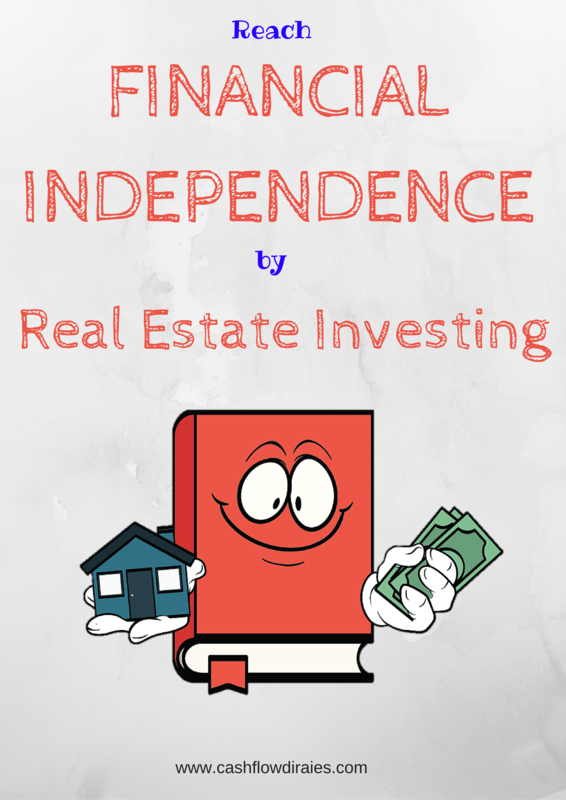 Its great that you want to achieve financial independence via property income. I have always been interested in investing in property but have never taken that initial step. This post has spurred me on and I will be doing more research to see if investing in property is right for me. Do you take home warranty on each of your rentals? Is it under your name or do you transfer it to an LLC? Do you have umbrella insurance and how much you recommend? Can you provide the names of turnkey rental property providers in your markets. I’ve been following you for several months now. I’m particularly intrigued by your success in acquiring turnkey rental properties. I also like your target market, Indy. We lived there many years ago, right after college. We’ve lived in the D/FW area since 1995. I am nearing retirement and want to be able to live wherever I want, thus my interest in turnkey properties. I have investments in multiple commercial properties via syndications but also want to own some residential property. I have one suggestion for your website, include pictures of your subject properties. As they say, a picture is worth a thousand words. I just wanted to say I stumbled across your blog when I was trying to find tips on specific questions to ask Turnkey Property companies and am sure glad I did! I read two posts and found this post and was like “this is creepy…” this sounds like I wrote this blog post because we have the same goals! :p We have the same goal to become financially independent and cash flow $100k annually off investment properties. just subscribed and will definitely explore more! Hi Sarah! That is awesome! So happy you found me and we have the same goals! Its a great plan! Thanks so much for the template. Will try it out – anything to help with keeping track of what’s needed to qualify for the 199A qBI deduction for 2018? We need to have 250 hrs and each property separate or aggregated, I think. Very confusing.